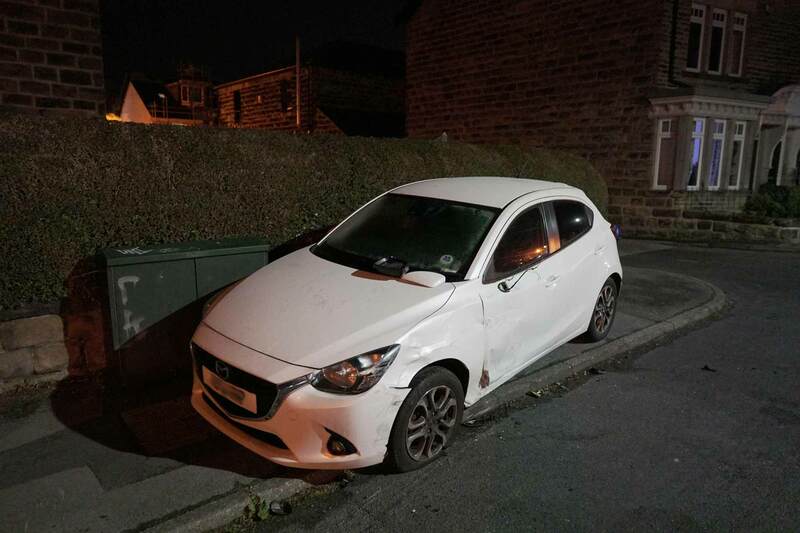 Harrogate Police are investigating after multiple vehicles were damaged by a vehicle driving erratically on Unity Grove, Grange Avenue and Skipton Road in the town. 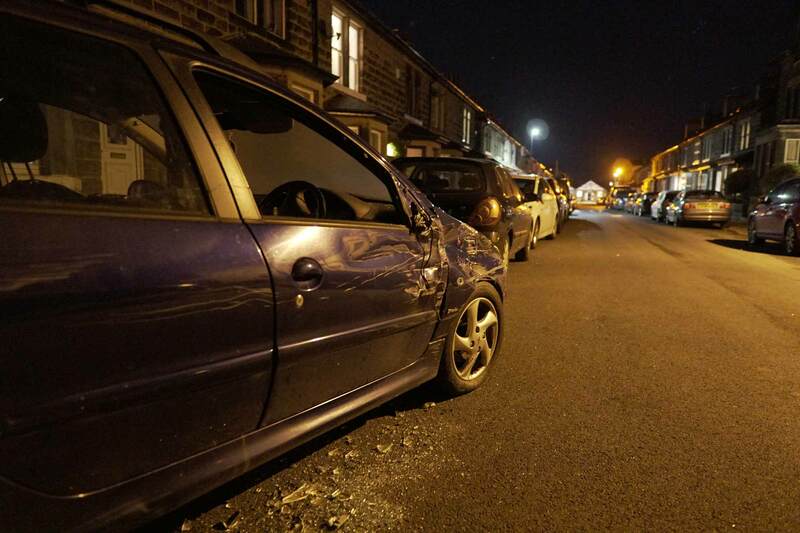 Locally it is being reported that between 15 to 20 cars have received damage, such as wing mirrors being knocked off and damage to the bodywork, with at least two receiving considerably more damage. The incident happened at around 17:30 on 29 October 2018 and eyewitnesses are saying it was caused by a scaffolding lorry. One car owner has reported that his vehicle was shunted 9-feet due to the collision and he was now waiting for his vehicle to be recovered. It seems like the ones on the corners took the brunt of it . The sound was awful we heard to bangs but just thought it was a trailer. There were two loud bangs. 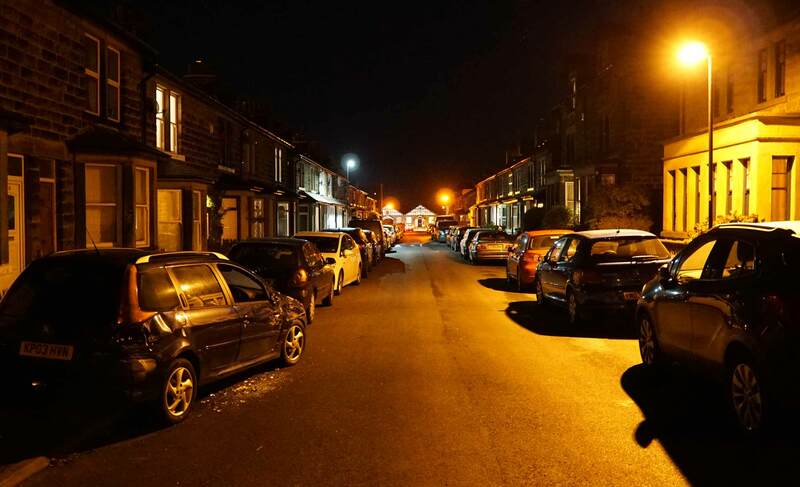 If you witnessed the incident, then please call North Yorkshire Police on 101.